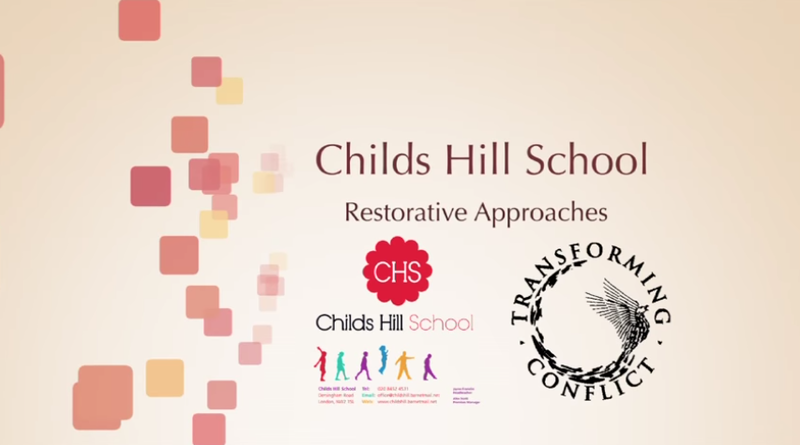 Watch the latest videos from the Transforming Conflict team as they deliver insight on Restorative Approaches in a number of sectors. 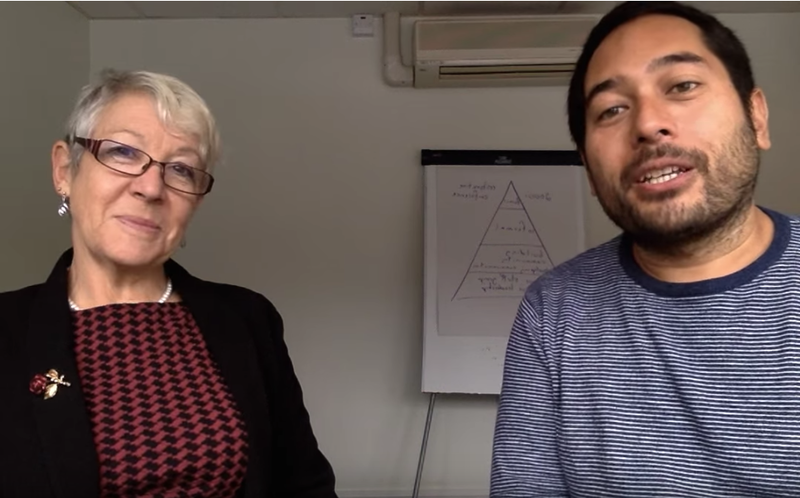 This a brief video interview of Belinda Hopkins, Director of Transforming Conflict, and Author, recorded in Mortimer (UK) in November 2015. 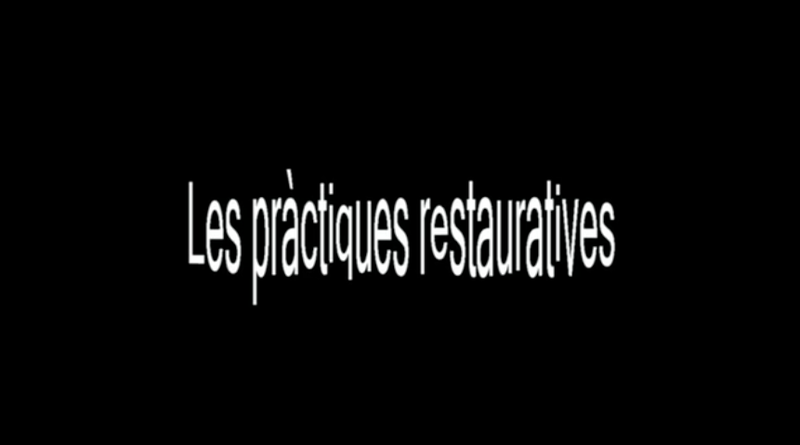 As shown on French television. 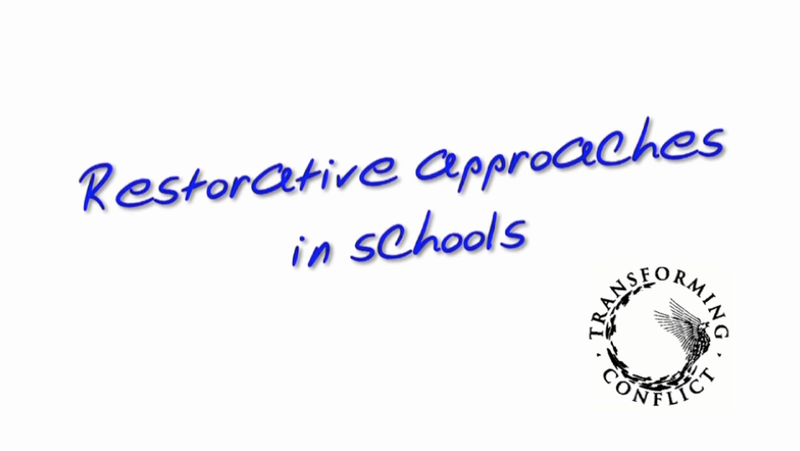 This short flip explores 2 Richmond based schools and their use of restorative approaches. Both staff and students share their experiences since the approach was introduced and the positive impact it has had. 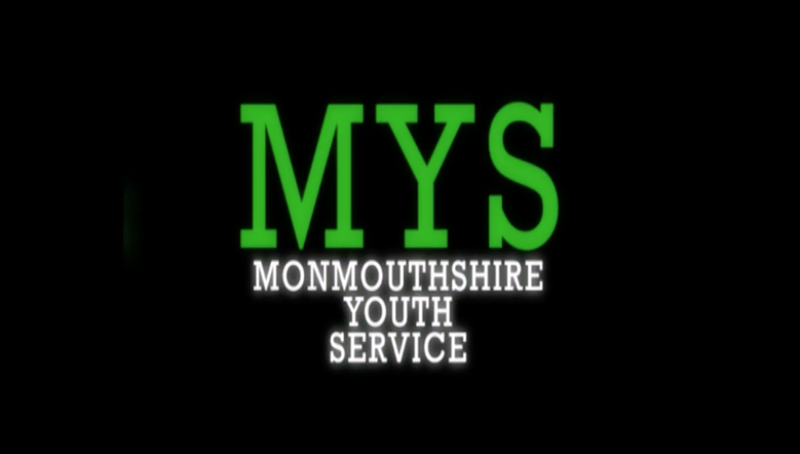 A short film focusing on Monmouthshire Youth Service. We hear how they use restorative techniques within their youth work in order to better understand and communicate with young people. See how one community in Mallorca is working together to spread the word on restorative practice. 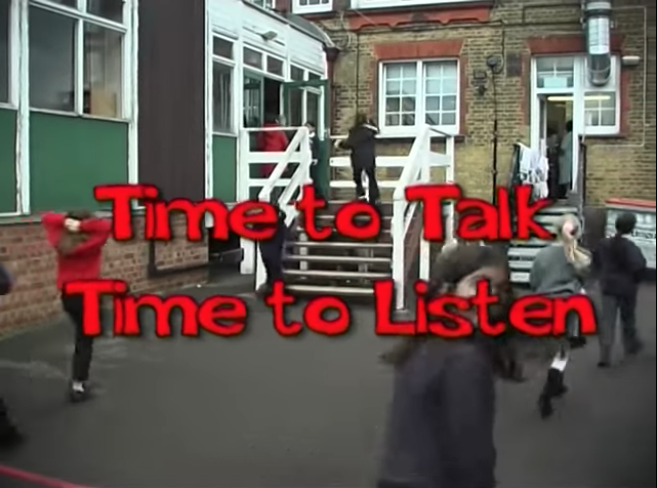 This video publicises the restorative approaches that are used in Childs Hill School. 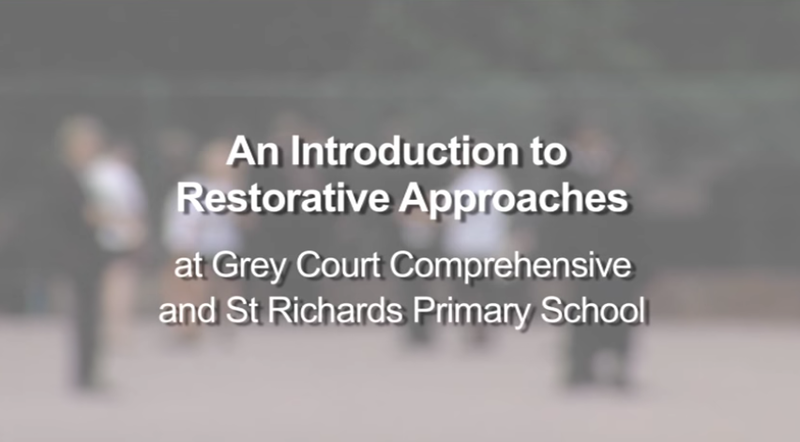 Short clip of the Deputy Headteacher, Andy Williams explaining how using a restorative approach has helped staff and pupils of Monmouth Comprehensive School to have a much happier place to work and study. In October 2009 Belinda Hopkins, Transforming Conflict’s director, was invited to run a 3 day training workshop conference on restorative justice at the University ABC in Sâo Paulo in Brasil. UniABC’s own television unit conducted interviews with Belinda. 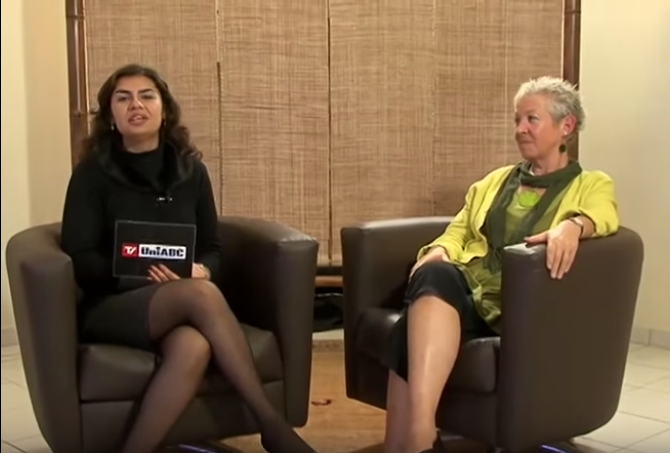 This film is the second part of UniABC’s own television interview with Dr Belinda Hopkins. This film is the final part of UniABC’s television interview with Dr Belinda Hopkins. 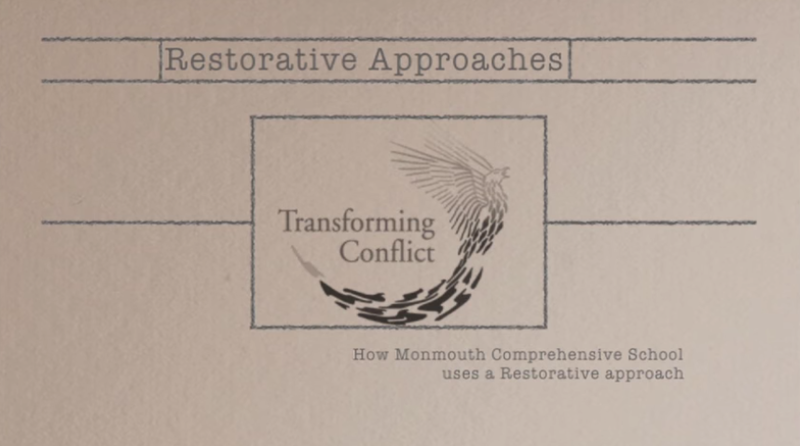 We provide specialist restorative techniques to help you and your team grow. Our Qualified team all adhere to the RJC Trainers Code of Practice.